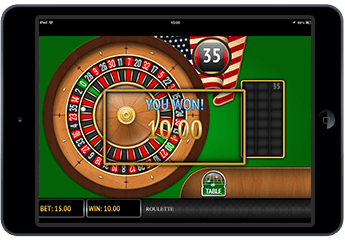 American Roulette is the pride and joy of our casino table games selection. This sizzling-hot game features an impressive range of betting options, including a 0 and 00. With more options to play, there is always an opportunity to make bank with American Roulette. At first glance, it appears similar to European Roulette, but this game has a kicker – an extra 00 directly opposite the 0 on the wheel. You are welcome to place your preferred betting selections on a wide range of inside bets and outside bets. Chip values begin at 1 and go as high as 25, making this game ideal for casual players and high rollers alike. Our state-of-the-art gaming platform showcases the very best features of American Roulette for your entertainment pleasure! American Roulette plays out in much the same fashion as all the other exciting roulette variants at 777. You start by choosing your chip value and dragging chips onto the positions on the board. You are welcome to select your choice of inside bets (numbers and combinations thereof), and outside bets (peripheral selections such as columns, dozens, 2 to 1, odds/evens, red/black). The maximum bets per position are clearly listed, as are the maximum bets per spin. 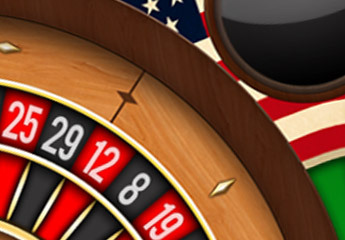 Once you’re satisfied with your selections, click Spin to get the American Roulette wheel spinning. Once the wheel comes to a stop, all winning bets will be paid out and you’ll be able to start placing fresh new bets. For those of you looking to play bigger bets, take a shot at American Roulette High Limit – expressly reserved for American Roulette high rollers. 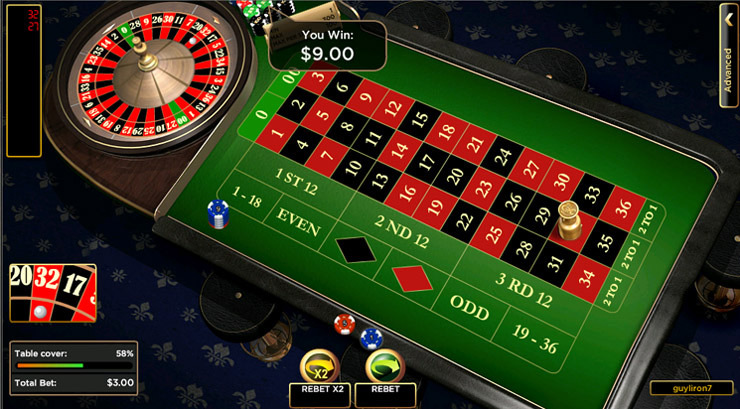 The game features a minimum bet of 5 and a maximum bet of 2,000 per spin. American Roulette has several noteworthy differences from European Roulette and French Roulette. For starters, one of the inside bets in this game is known as The Top Line bet. This is a wager on the Top 5 numbers on the deck. These include 0, 00, 1, 2, and 3. The other bets are much the same as the other variants. Note that American Roulette has different odds to European Roulette and French Roulette since there is an additional 00. The house edge in this game is 5.26% which means the return to player is 94.74%. The added betting option is a big part of the appeal for players since there is another 35:1 potential payoff possibility! Get ready for the ultimate rush with American Roulette at 777. Our innovative casino platform guarantees top-tier functionality, complete randomness of results and the highest levels of safety and security.